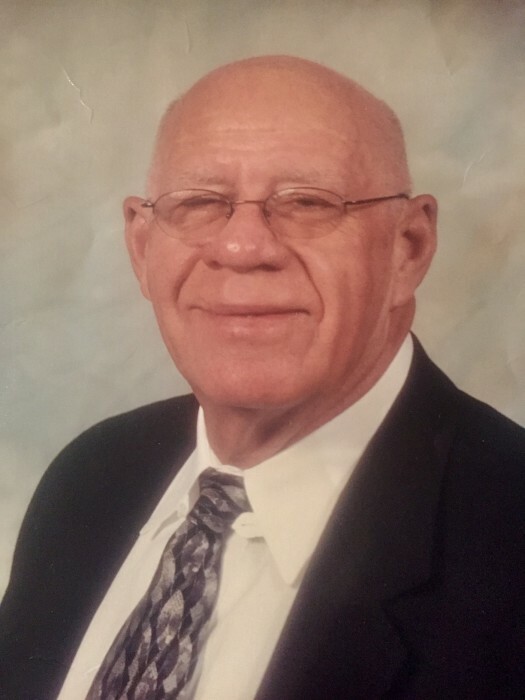 Edward Havard, age 79, of Lucedale passed away November 29, 2018 surrounded by his loving family and friends. He served as a Deacon at Parkway Baptist Church in Pascagoula for many years and was also a member of the Masonic Lodge #419. He worked most of his life at Ingalls Shipbuilding as a welding supervisor. He will be greatly missed by all who knew him. He is preceded in death by his wife, Mary Frances Havard, parents, Ernest and Lilly Belle; siblings, Glen Havard, Faye Smith, Ruth Burlison, Ernestine Smith and Doris Andrews. Those left to cherish his memory include his children, Stephanie (Durga) Yarlagadda and Joel Christopher Havard; grandchildren, Chathan Stephen and Sagan Prasad Yarlagadda; girlfriend, Magnolia “Maggie” Edwards and her son, Glen (Deborah) Brown; numerous other relatives and friends. The Memorial Service for Mr. Edward Havard will be Monday, December 3, 2018 beginning at 6:00 PM in the chapel at Moments Funeral Home.